People who think rock is dead are probably not really in touch with what is happening around the world. Another proof is Brazil and more specific the band Still Living (see what I did there? 🙂 ). 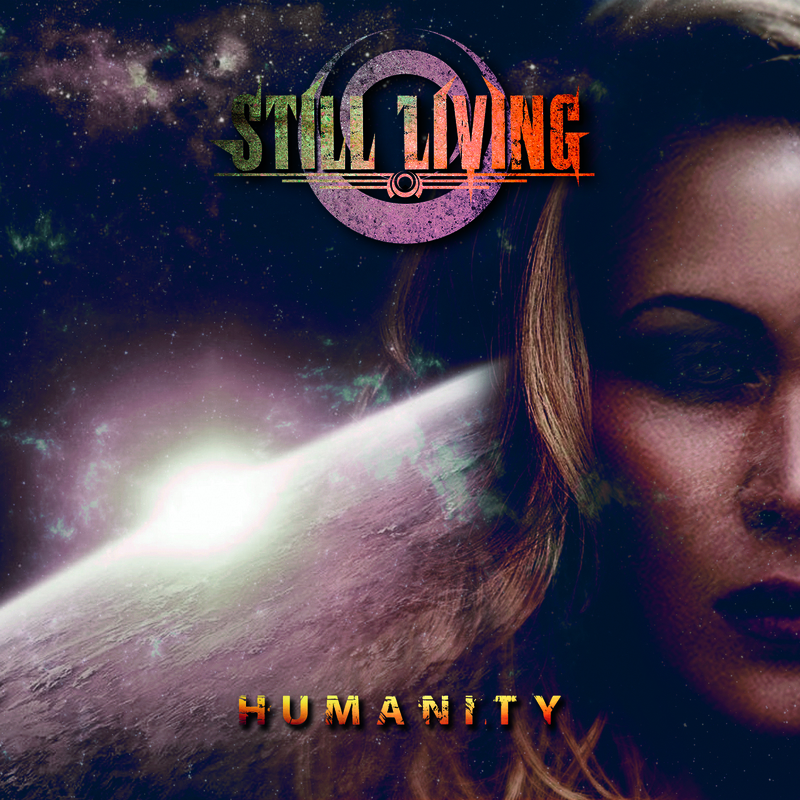 Their latest album Humanity will soon be added to our distribution network. And believe me, it rocks! Great to see my friends get desent distribution in europe now ! !